This 1,115 acre wildlife area is made up of three adjoining management units from west to east and identified by the following (Deer Creek Unit, 120 acres; Turkey Ridge Unit, 275 acres; Clanton Unit, 320 acres; Sawyer Unit 400), and is the largest park that the Board owns. This area is managed as a wilderness area open to fishing, public hunting and hiking. This is one of Madison County’s largest remaining remnants of land locked wilderness. There are no interior roads throughout the entire area which spans 2 1/4 miles east and west and a mile north and south. The landlocked feature enables this area to be one of Madison County’s most pristine wildlife areas and prime public-hunting areas. Access to the interior of the park is pedestrian only. 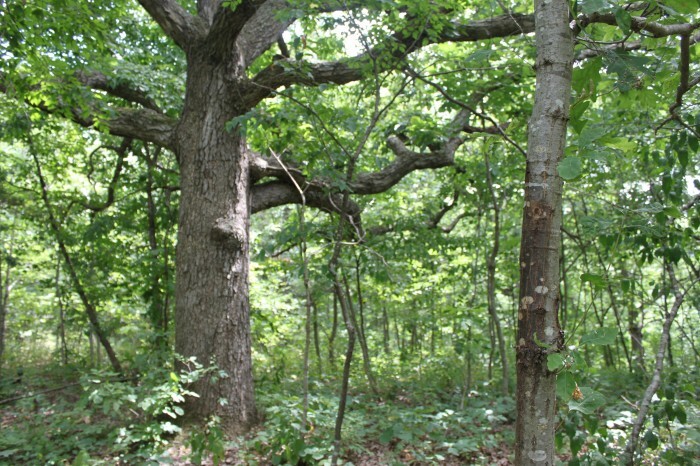 The primary habitat is upland oak/hickory forest with terrain that varies from gently rolling to steep ravines. 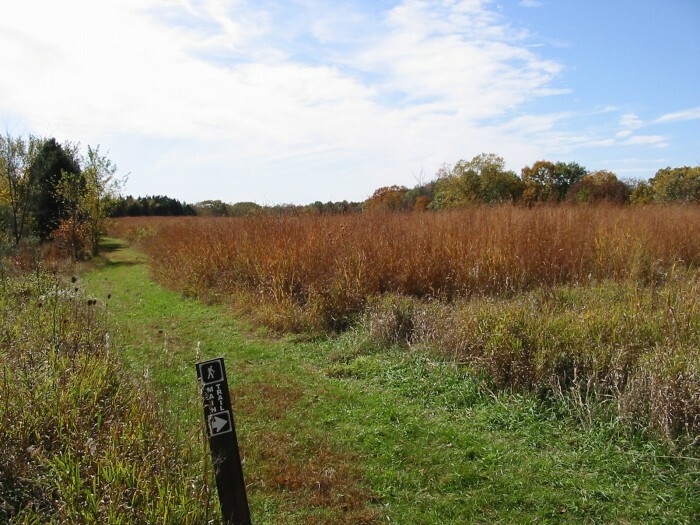 Other unique habitats present are oak-savanna prairie, ridge top tall-grass prairies, and numerous small wetlands. Public Hunting: Excellent site for White-Tailed deer, turkey and squirrel hunting. Fair for pheasant and quail in the limited areas of prairie. Fishing: Pond fishing is good to very good in this 6 acre pond. Maximum depth of over 25 feet and less pressure from walk-in access makes this an optimum fishery. Large-Mouth Bass, Bluegill, Crappie and Channel Catfish are kept stocked in the pond. Hiking: A five+ mile trail system transects this entire wildlife area. Trail markers are set every 1/4 mile providing the user with a good measure of distance traveled. Trail heads are located in the Deer Creek Unit parking lot and east parking lot of the Clanton Unit. The trail traverses a multitude of gradients, and would require a hearty traveler approximately two to three hours to complete. No form of motorized, bicycled or equestrian transportation is allowed on the trail. Pedestrian uses only. 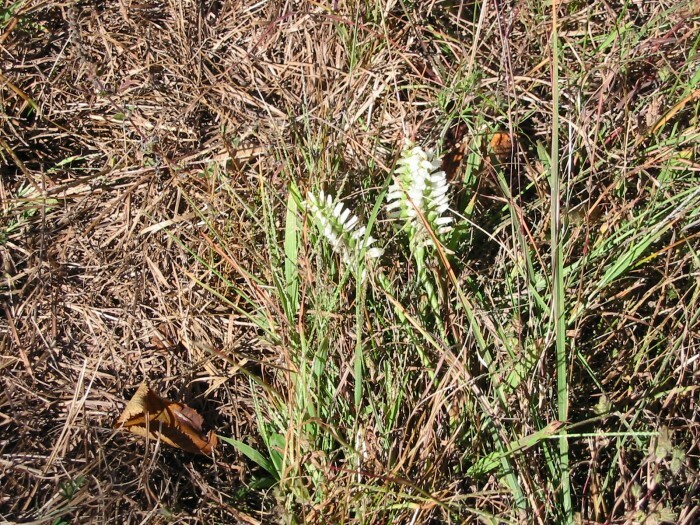 Nature Study & Photography: Excellent area for birding and savanna prairie plant identification. 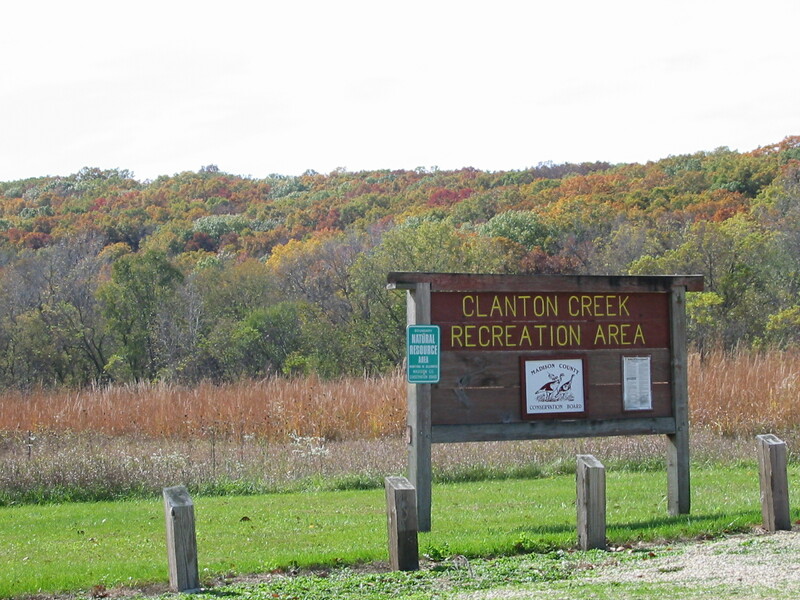 Hike-In Camp Sites: There are two primitive hike-in camp sites located along the trail in the eastern portion of the park in the Clanton Unit. There are two additional primitive hike-in sites, 1 located in the Sawyer Unit and 1 located in the Turkey Ridge Unit, both most easily accessed by the Sawyer Unit parking area. A small sign and ground fire-ring are the only visible markers designating the sites. Clanton Creek is located approximately 3 miles southwest of East Peru. From Winterset travel south on County Road P71 for 5 miles, turn east on Peru Road for 3/4 miles, turn south on Millstream Avenue for 3 3/4 miles to reach the west parking lot in the Deer Creek Unit of the CCNA. From East Peru, travel southwest on Clanton Creek Trail for approximately 2 miles, turn west on 305th Street for 1/8th mile to reach the parking lots on either the north or east sides of the Clanton Unit of CCNA. Routes are marked by standard roadside County Park arrowhead signs.